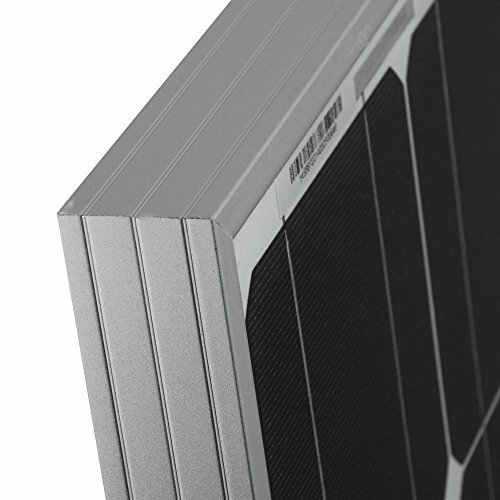 Monocrystalline panels come with high-efficiency solar cells that help increase space efficiency. 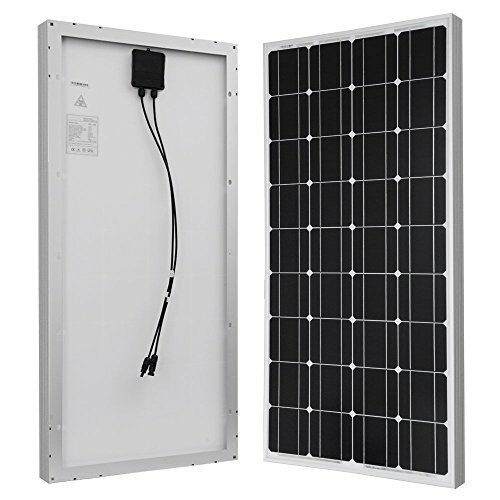 Weighing in at only 16.5lbs, HQST 100 Watt Monocrystalline solar panel contains 36 highly efficient monocrystalline solar cells protected by a thin layer of tempered glass. With an ideal output of 500Wh per day, this solar panel is guaranteed to provide a great charge for all of your favorite electronics. The tempered glass and corrosion resistant aluminum frame allow each panel to withstand high wind (2400Pa) and snow loads (5400Pa), increasing durability and value. 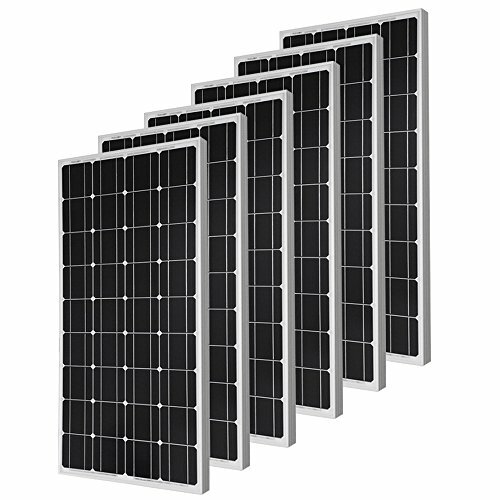 Each 100W solar panel is perfect for permanent or semi permanent installation. If you have any questions regarding this product, please call us at 1 (800) 390-9264 or email sales@myhqsolar.com. Anti-reflective, high transparency, low iron-tempered glass with enhanced stiffness and impact resistance, Withstand high winds (2400 Pa) and snow loads (5400 Pa).